The U.S. Air Force has awarded two $50 million contracts to Boeing and Lockheed Martin to execute a system design review for the next-generation GPS space segment program, GPS Block III. The contracts come on the heels of both companies successfully completing system requirements reviews in November 2006. Those reviews, part of a $10 million follow-on order to a Phase A Concept Development Contract awarded in 2004, assessed Boeing’s and Lockheed’s ability to mitigate development and delivery risks associated with building the Block III satellites. The new $50-milliion cost-plus-fixed fee contracts will further help the government define its approach to the space segment specification, with both companies delivering detailed system engineering and design documents in March 2007. 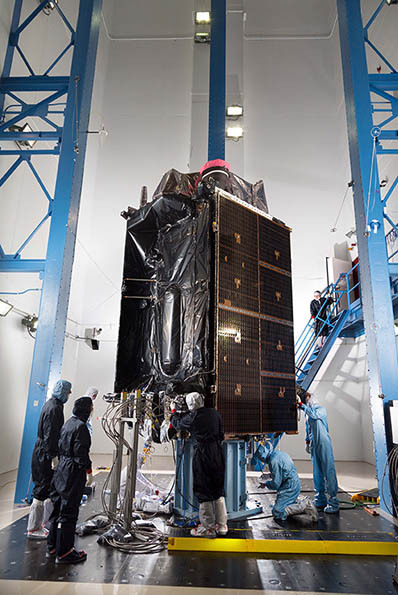 The U.S. Air Force expects to award a multibillion dollar development contract for the GPS Block III program in June 2007. 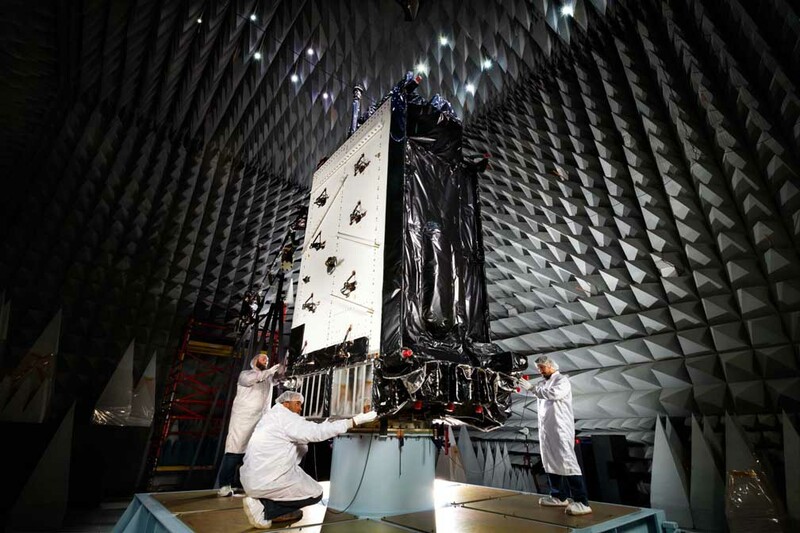 The Block III satellites will address the evolving GPS needs of military civil users across the globe, by providing advanced antijam capabilities and improved system security, accuracy, and reliability.